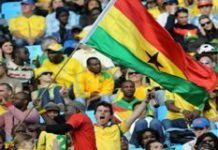 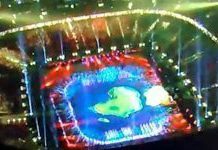 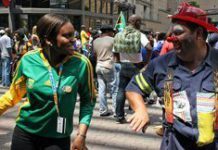 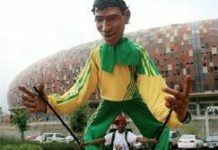 National football associations in Africa are now more confident of their role and contribution in international sports affairs, and association heads say much of this is due to South Africa's successful hosting of the 2010 Fifa World Cup. 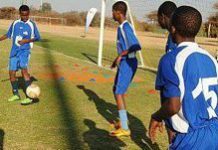 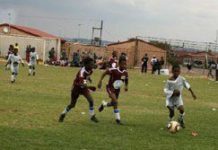 Thanks to the Dreamfields Project, established in 2007, disadvantaged footballers across South Africa are able to get access to top-quality kit and equipment, imbuing them with a renewed sense of passion to play the game they love. 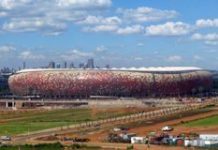 Johannesburg's FNB Stadium - previously known as Soccer City - is proving to be a hit with local and international tourists, both because of its status as South Africa's flagship stadium during the 2010 Fifa World Cup, and because of its architectural genius.